On Saturdays we like to go to gym and play racquetball. We’re not big fans of hitting the treadmill for cardio, not that there’s anything wrong with the treadmill but we get bored so play racquetball. When we first started playing we realized how much it got our blood pumping and heart rate up. 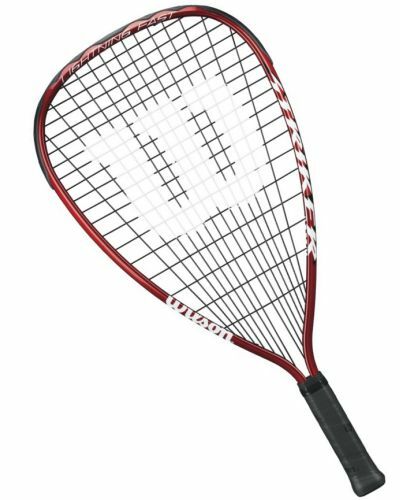 Getting started in racquetball is relatively cheap (Link for the racquet we use). Don’t forget your safety googles because that ball whips and you don’t want to end up a pirate for the rest of your life.